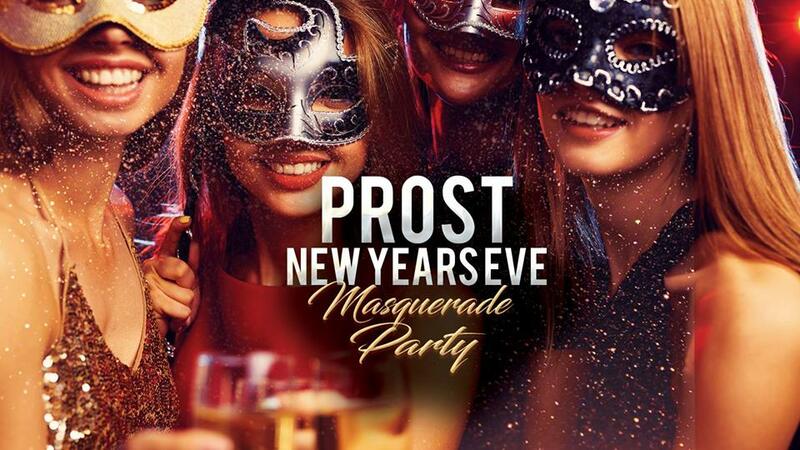 Ring in the New Year as we transform Prost into a masquerade ball. Tickets include complimentary food and cocktails from 9pm-11pm. We will also have a complimentary champagne toast at midnight!